That sugar scrub sounds wonderful! I'll have to try it. How fun! Cooking and beauty combined! Hah great review and loved the pics! I tried out the Sugar Mommy Scrub and loved it. My son tried the recipe for Tea Tree Healing Oil for his breakouts and we thought it worked very well. I wondered about the Lemon Cheesecake Mask - it was probably the lemon juice that gave it a bit of burn, especially if Jay has sensitive skin. Cool, looks like some of the old recipes are coming back. Green is the new "old school". I love that you are going even more green, Lenore. But could you get any more beautiful? Wow this was really cool! I love that you tried some of the recipes! And then showed pictures! I don't know if I could put olive oil on my face but I sure like to eat it! 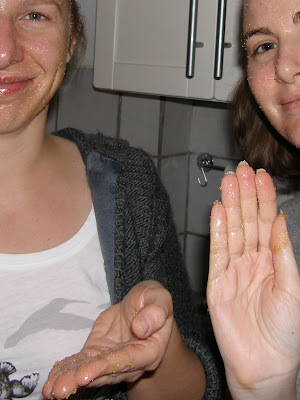 We were also a bit wary of putting olive oil on our faces - but it was great! So were many recipes as easy as the scrub? 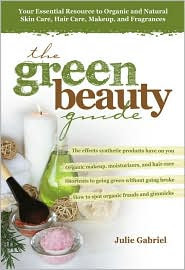 Green cosmetics have always sounded interesting to me, but I don't have a ton of time to mess with stuff. 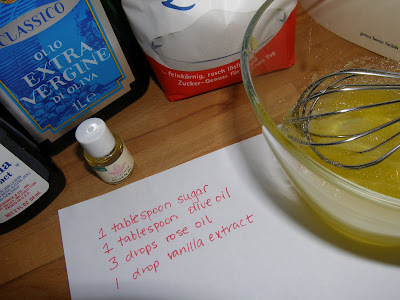 I do have access to an electric mixer - it's older than I am. 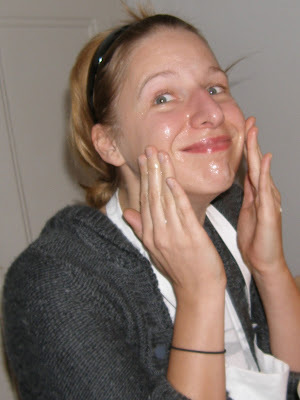 In general, the masks and scrubs were the easiest and had the most common ingredients. The cleansers seemed the most difficult to make and the toners and moisturizers had some wierd ingredients (although one of the toners sounded super easy). The chapters I don't have cover: sunscreen, body care, hair care, baby care, make-up and fragrances so I can't tell you much about them. I'll have to get ahold of this one! I want to try the Sugar Mommy Scrub. Not sure where I'd find rose oil around here though. I might have to wait and go to a store in Georgia when I go up next week. Yummmy, sounds awesome. I know exactly what you mean about the bike riding :p And my mom used to have to puree baby food for me because I refused to eat the baby food that came in jars. Or she would just cut up whatever everyone else was eating really tiny and feed me. I guess I was a snobby eater as a baby. My only question is why was I not invited to this little get together?? I love girls nights out and spa treatments! Oh yeah, Amber, you know all about the bike riding! Some of these recipes look fantastic in this book. I am also a part of the tour. Great review. I like your approach by trying out the recipes. I may have to try that myself. 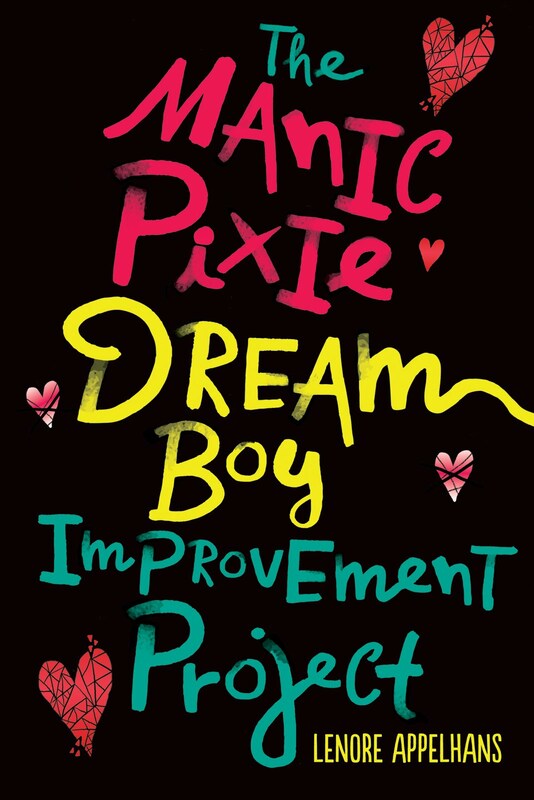 I really want to get my hands on a copy of this little goody. Thanks for sharing your adventures! Lenore, this is a fantastic review! I love all the pictures of you and your friend "in action". I bought the book and a handful of ingredients for my sister. She is going to LOVE it, I'm sure! I left a note in the comments on my review re: your question about sunscreen.